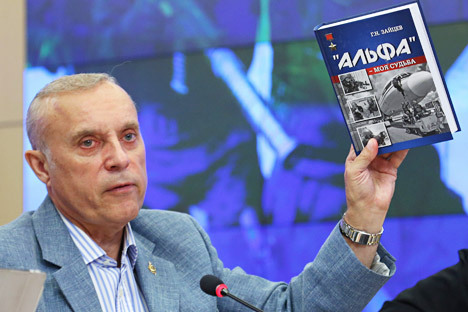 Sergei Goncharov, the head of the association of Alpha Group veterans talks to RIR about what Russia has done to fight terrorism in the past decade and how the battle against terrorists has changed. RIR: Have the Russian special services had any notable achievements in the fight against terrorism since the Beslan hostage crisis? RIR: Which units are currently involved in this work? RIR: Which measures have helped to improve the fight against terrorism in Russia over the past 10 years? RIR: How would you assess events in Ukraine? RIR: What influence will the events in Ukraine have on the Russian special-purpose forces? RIR: How would you assess the fight against extremism in Russia? RIR: Is it necessary to control the Internet? RIR: Why wasn’t it done before? RIR: Why are we still fighting terrorists?